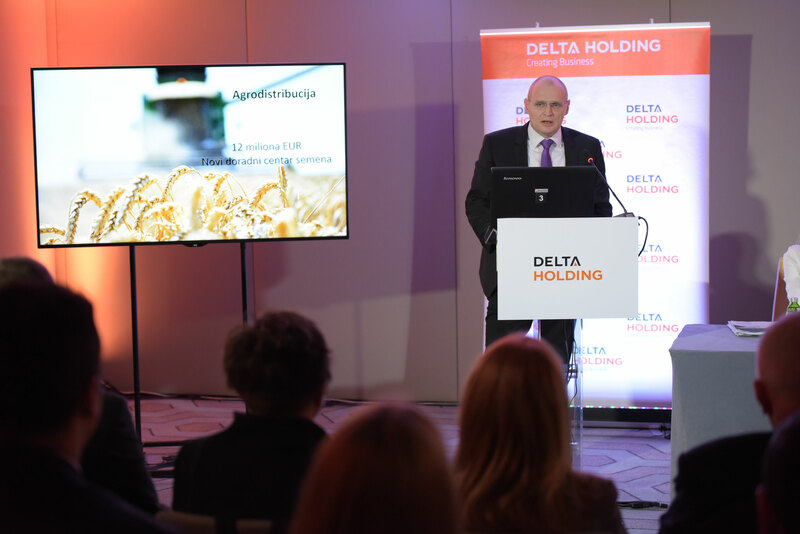 Last year Delta Holding made huge progress in its expansion to the markets of the region and the European Union. InterContinental Ljubljana, the first five-star hotel in the Slovenian capital was opened. The construction site of the largest shopping-mall in Bosnia and Herzegovina was opened and the construction of Varna shopping-mall is being completed. In the next two years the Company plans to invest 600 million Euros in real estate projects. In 2017 Delta Holding made the total revenue of 55.8 billion dinars, which is by 11.3% more in comparison to the previous year. Its EBITDA is 4.75 billion dinars, which constitutes the growth of 33.9%. The Company paid 11.2 billion dinars to the budget of the Republic of Serbia. 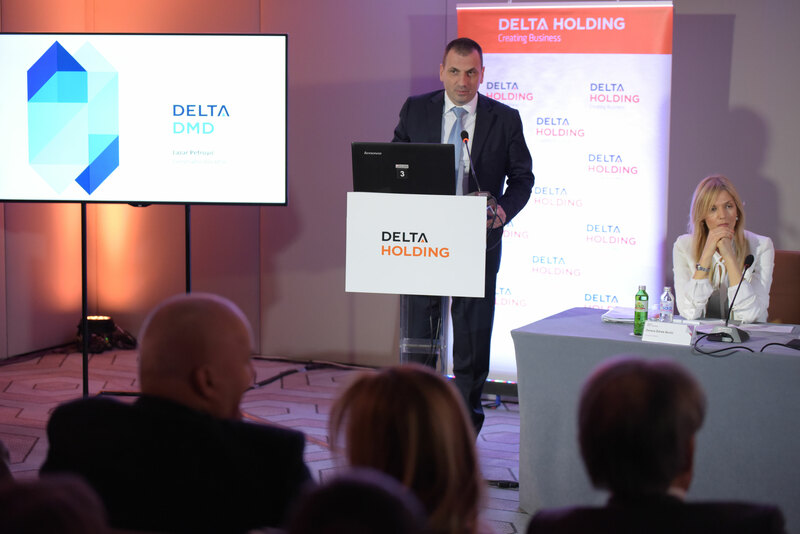 All the members increased their revenues whereas the largest share in Delta Holding revenues was realized by Delta Agrar (43%) and Delta Distribution (38%). Delta Real Estate plans to begin the construction of Delta Planet shopping-mall in Belgrade’s Autokomanda and luxurious Delta Centre complex in Block 20, which will include InterContinental Hotel Belgrade and exclusive retail and office premises, Moreover, the Company plans to build new Delta Holding business building, one of the first business buildings with the highest ecological standards in the field of construction and maintenance. 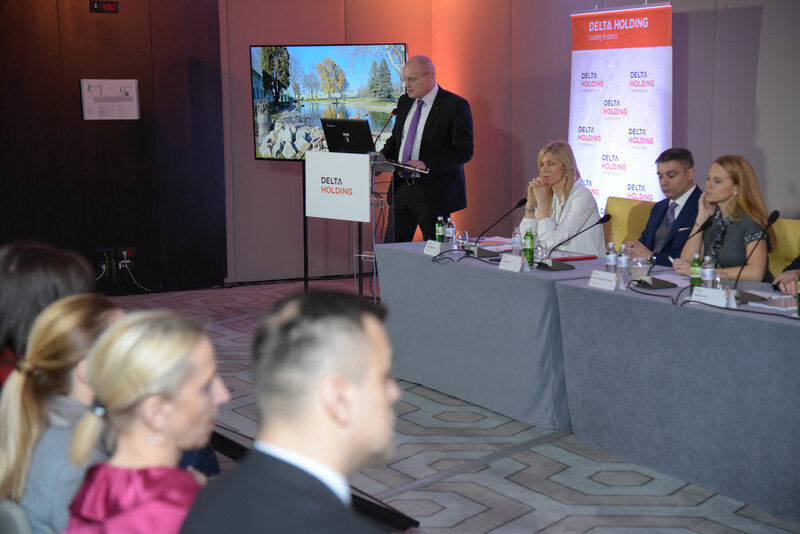 Delta Planet shopping malls in Banja Luka and Varna, the investments worth 70 million Euros and 120 million Euros respectively, are scheduled to be opened in the last quarter of 2018. This year Delta Agrar will continue expanding the fruit plantations and livestock production. 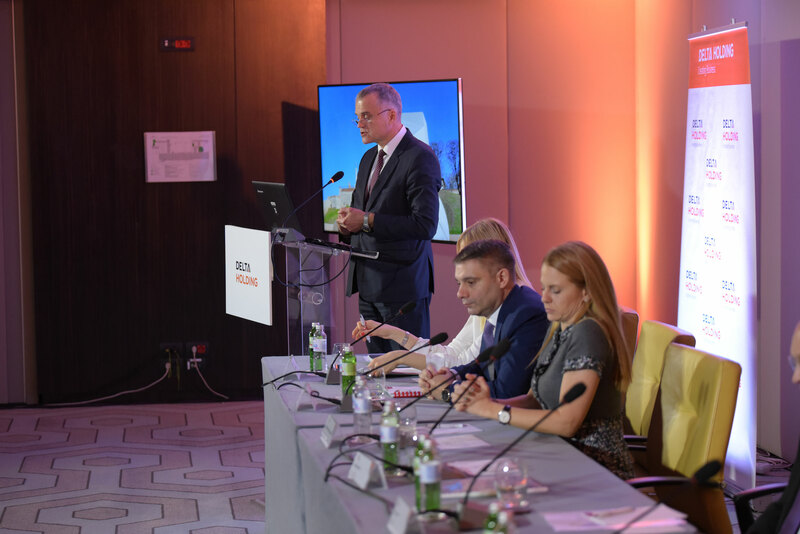 It will also double the investments and give more than 40 million Euros for the construction of the new Pioneer seed finishing centre, precise agriculture and production modernization. Danubius Pasta and Flour Factory will celebrate its 100th anniversary. Company Yuhor will open 15 new shops so that there will be the total of 56 Yuhor retail shops in Serbia. 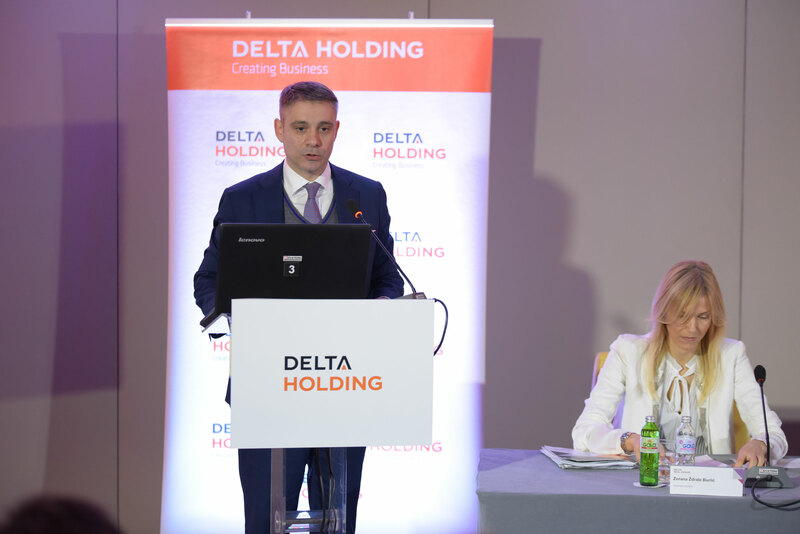 Delta Holding is the winner of the national award for socially responsible business granted by the Serbian Chamber of Commerce as well as Company of the Year Award granted by the Serbian Association of Managers. Moreover, Delta’s program Young Leaders has been selected by SAM as the best talent development program. Delta Motors was awarded for its presentation at the Belgrade Car Show and got the prize for introducing electric cars in the market of Serbia. Last year about one million Euros was invested in more than 200 socially responsible projects and aid was provided to as many as 44,378 people. Delta Foundation marked its 10th anniversary by donating the sculpture called “From There over Here” to the City of Belgrade. Different and Diverging: Do we believe in the same values? PRINT edition – SUBCRIBE NOW! DIGITAL edition – Subscribe Now!